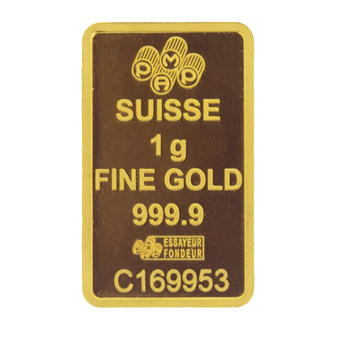 1g Gold Bars from LBMA approved refiners including Metalor, Pamp Suisse, Hareaus and Baird amongst others. Bars are either sealed or loose, this has no impact on their investment value. To enquire about stock please call our office. Condition: Bullion Grade The coin is considered bullion grade.The coin will show general wear and tear consistent with the age of the coin. Slight surface scratching, perhaps a few little knocks, but nothing that will change the specifications or bullion content of the coin. The coin is considered bullion grade. The coin will show general wear and tear consistent with the age of the coin. Slight surface scratching, perhaps a few little knocks, but nothing that will change the specifications or bullion content of the coin. Any coin rated higher than bullion grade will show less surface scratching than expected for a coin of its minted year, will have fewer knocks to the surface. These coins may have been in protective packaging for some time during their circulation and must be considered aesthetically better than bullion grade. Most likely these coins will be later minted years or very good quality older coins. These coins are essentially as good as new, little to no surface scratches beautiful in quality and no knock or noticeable scuff marks. Coins rated at this point in our scale are most likely to have been capsuled or contained within packaging for the majority of their circulation. Just a little lower than the official rating of Mint Condition as they will have been handled more frequently than mint coins, however please note these coins have still been in circulation. These coins are mint condition, fresh of the press and perfectly preserved from print to packaging. Please note that Mint Stock, does not mean untouched by hands- but this condition coin ranking is as good as a gold coin comes to perfection. 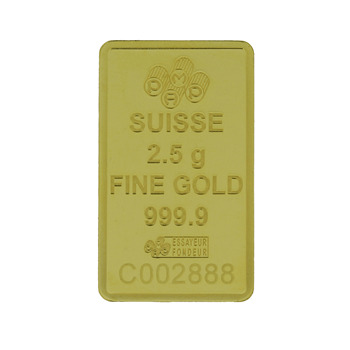 Hatton Garden Metals do everything in their power to ensure that you receive the best possible value stock, and take every possible measure to provide you with a superior service when purchasing bullion bars and coins. All investment products displayed on our site are priced based on the live precious metal price and allows our customers to purchase metal in relation to how gold is trading as a commodity. Prices will be fixed once the item has been added to the basket and recalculated just before checking out. Please note, that items in your basket are not reserved at any price, and our still available to purchase by other customers. Your order is only confirmed once you have securely checked out and received confirmation through our site. All our stock is carefully checked and no coin is knowingly sold that has more than expected wear and tear for a coin of its age. 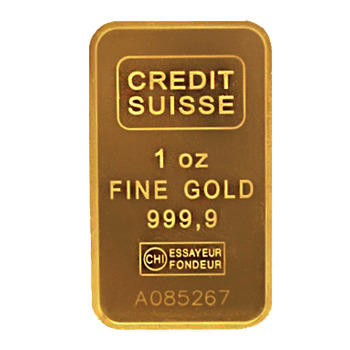 If your product is not a graded coin, or sold as ‘mint condition’ then stock is to be considered as a bullion item. It should be noted that our bullion grade coins, especially those of an earlier year may have knocks to the coins, these knocks or marks do not affect the specification of the coin in terms of its bullion value. We take the utmost care and discretion when sending out your order from Hatton Garden Metals. Firstly our strong parcel bags are neither branded, nor personalised and will never contain any personal or order information. Discretion is essential in packaging your order and we make sure that this is achieved. We understand the importance of receiving your order without hesitation, that’s why we send all our orders out for a next day delivery, with a guaranteed delivery timeslot before 1pm. For most orders we use Royal Mail Special delivery, and your parcel is always FULLY INSURED for the full value of your parcel. Our system will email you once your order has been prepped for dispatch and to confirm your tracking details for your parcel. Your courier will also send a text message on the day your order is due to be delivered, as a polite reminder that you should be available to sign for your parcel upon delivery. We fully understand your needs as an investor of precious metals, coin collector or a first time buyer and aim to provide an efficient and superior bullion service. Collection in our London based store is available to all customers who have paid by Bank Transfer or who are paying in person. Our store address can be found on the contact us section of our site where are opening times and closest tubes links are also listed. Please note when collecting an order or paying at our counter you will need to be in store 15 minutes before our closing time of 4pm. Please note you are only able to collect your order once you have received an email notification that your order is ready to collect, or if you are paying for your order in store. When coming to collect your order you must bring with you a form of photographic ID such as a Driving License or Passport and a copy of your order, without this your order will not be released. We will not release any orders to a 3RD Party under any circumstances. 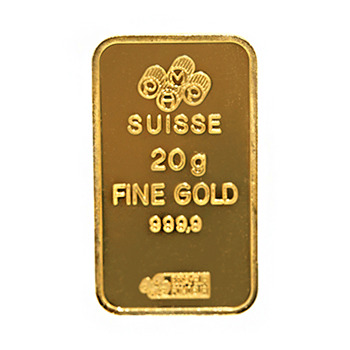 Our gold bars and coins are priced bases on the live precious metals price and allowing you to purchase metal in relation to how gold is trading.